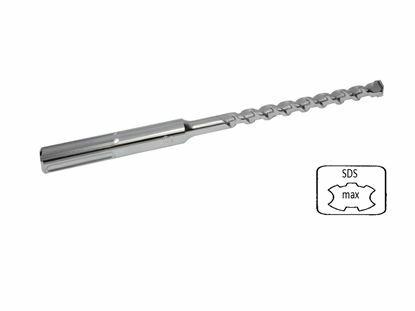 The 5/16" Single Expansion Anchor is a one-piece anchor that is packaged with 50 pieces per box. 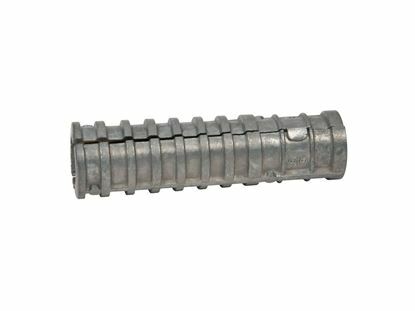 It is a general purpose masonry fastener that works well in brick, block or concrete. An extensive inventory is stocked so that every order is shipped the same day received, with free freight on orders over $25.00. 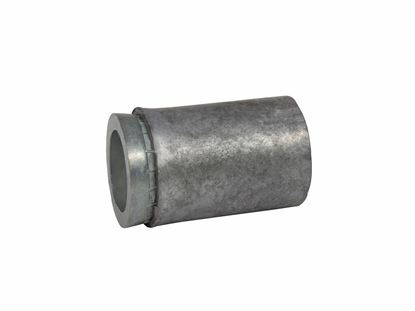 Inside Anchor Diameter-Bolt Diameter 5/16"
The designated size of the anchor refers to the inside diameter 5/16" of the anchor or the diameter of the threaded rod or bolt that can be inserted into it. 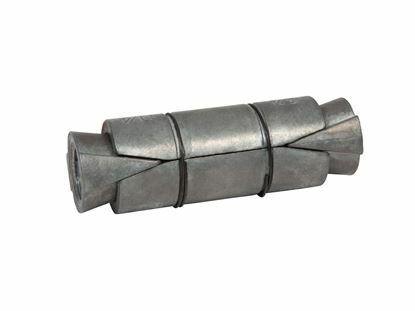 The hole in the fixture or material being fastened must be larger than the designated diameter of the anchor. 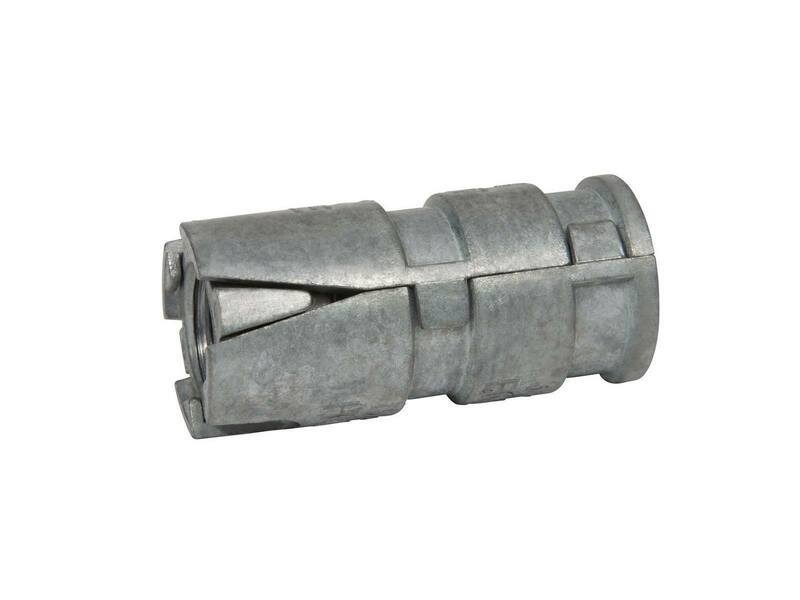 The 5/16" diameter anchor requires the hole in the fixture to be 3/4". 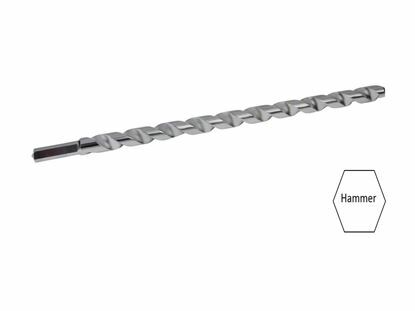 The maximum torque that can be applied to the anchor once installed is 7 ft./lbs. 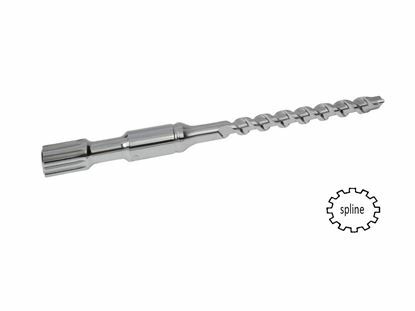 Place the fixture over the 5/16" Single Expansion Anchor, insert a 5/16" diameter bolt through the fixture and into the 5/16" Single Expansion Anchor. 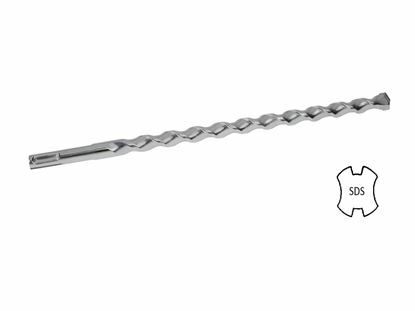 Use a wrench to turn the anchor clockwise until tight or maximum torque value 7 ft. lbs. is reached.